If you own your own home, you have likely worked hard to get to this station in life. It is your property, your escape from the world, and perhaps the spot where you have raised your children. It makes sense that you would look to protect it as best you can. 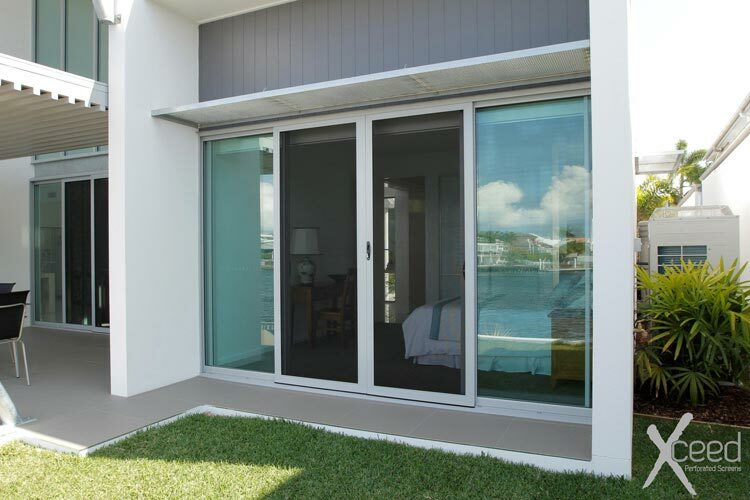 Home security doors from CommandeX aren’t meant to turn your beloved home in to a fortress. 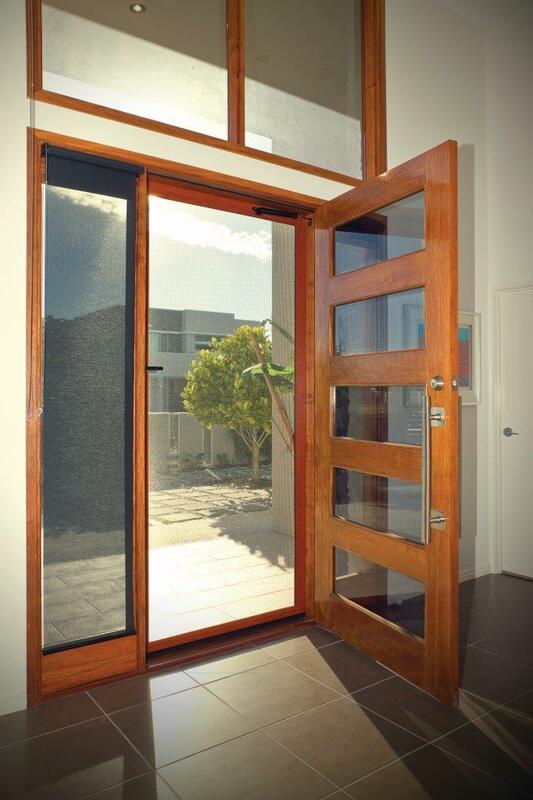 They are discrete, retrofitted on to existing doors and doorframes. 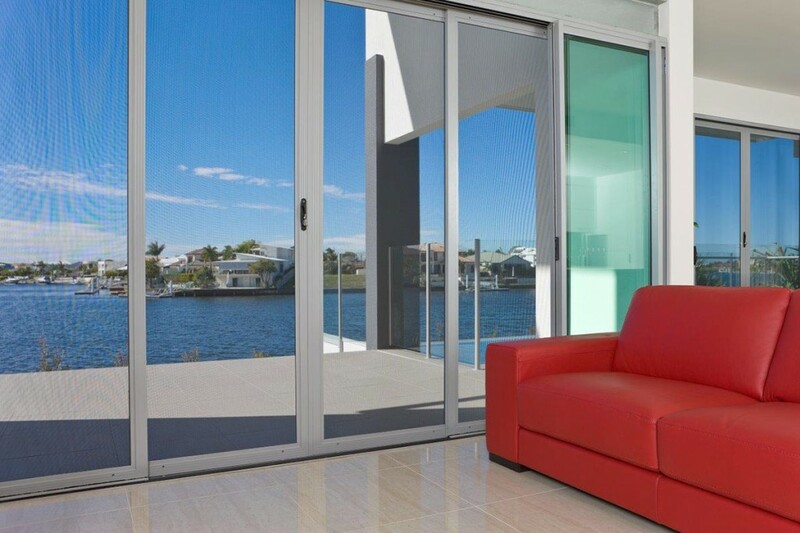 They come in a variety of colours and configurations, to ensure you are satisfied with their aesthetic appeal. But none of this compromises their effectiveness. 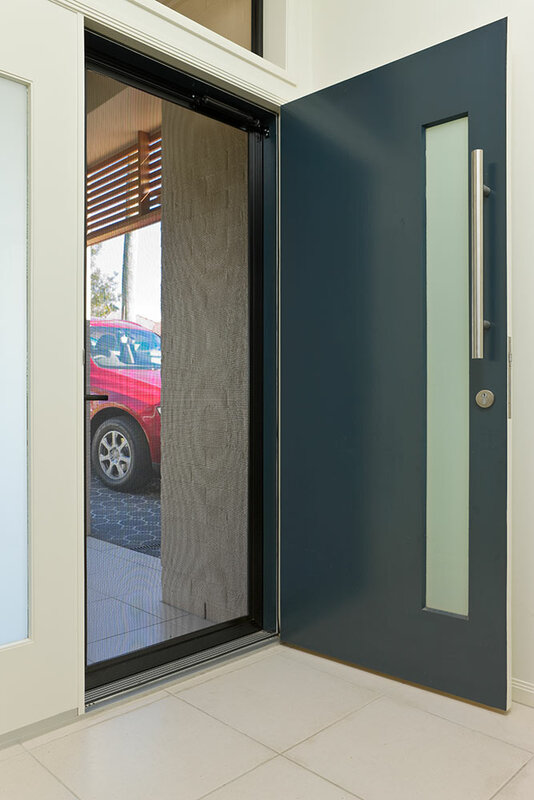 Constructed of toughened stainless steel mesh, our selection of home security doors are resistant to impacts and blades, and cannot be jemmied out of position. 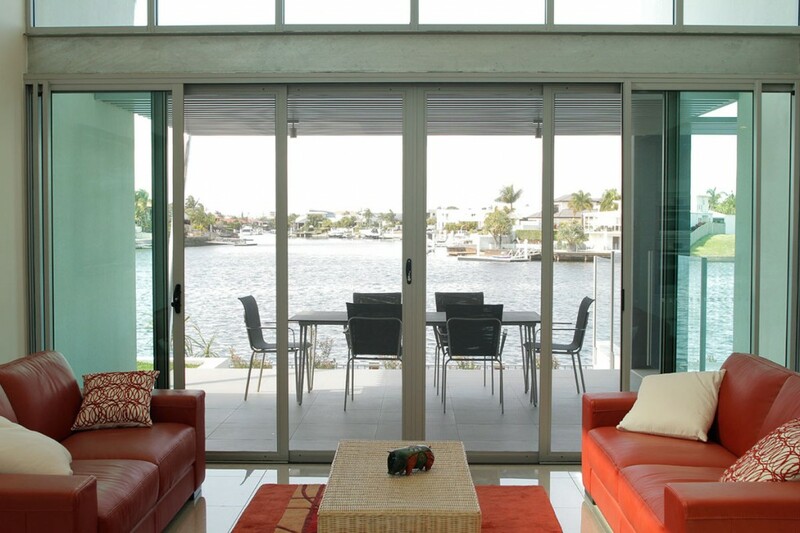 They are resistant to extreme heat, and won’t corrode, even in salty environments. 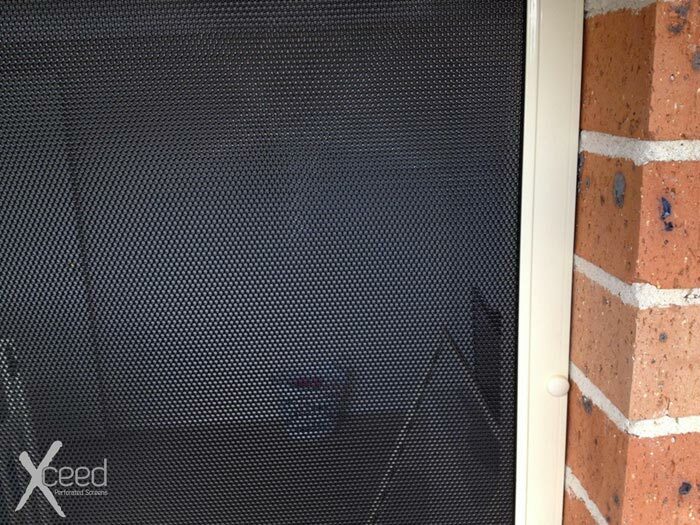 They can stop a potential intruder in their tracks. 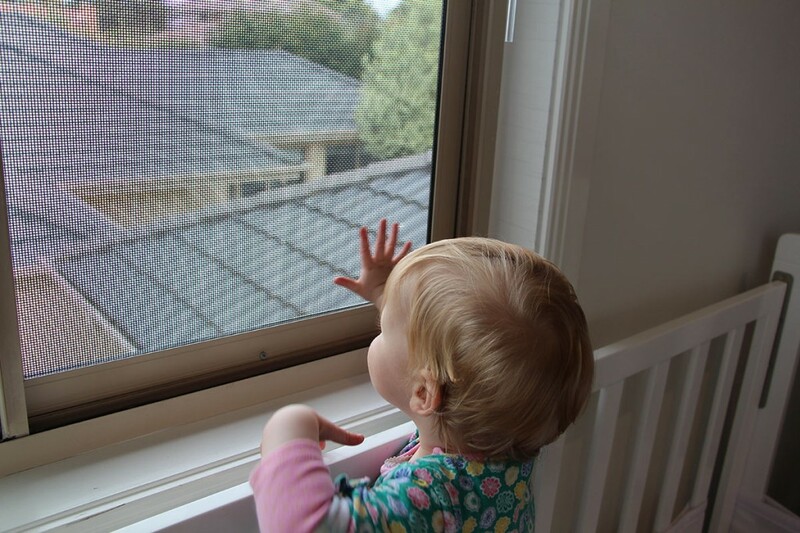 As well, these screens can prevent children or pets from exiting the premises, something your average insect screen cannot do. 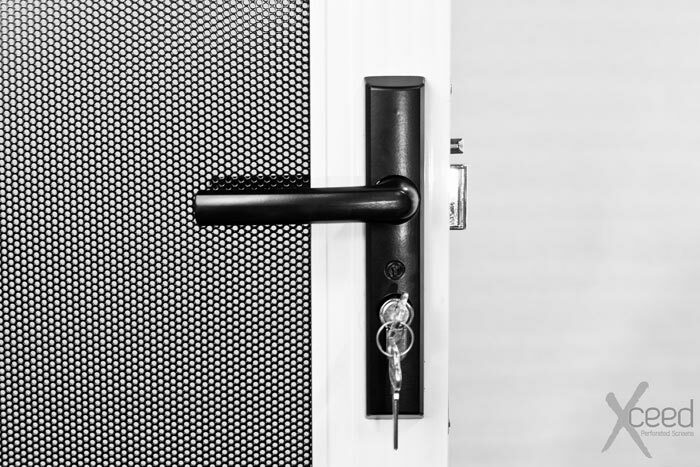 By installing a home security door from CommandeX, you can ease your mind, knowing that a class-leading product is protecting your home. 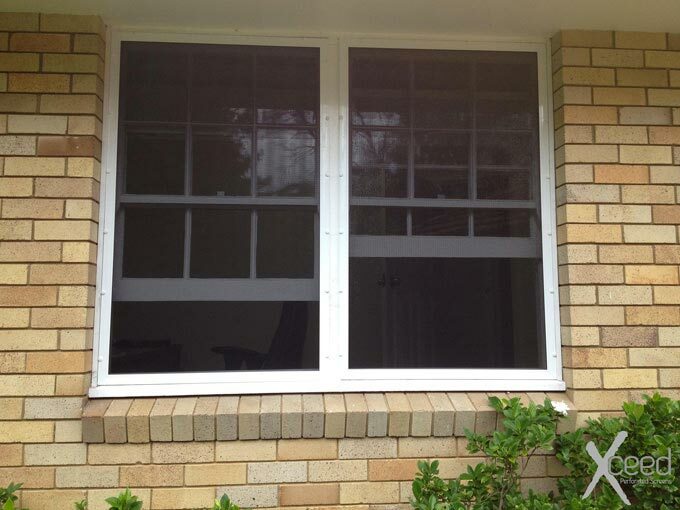 They can keep your home well-ventilated, without compromising its security.